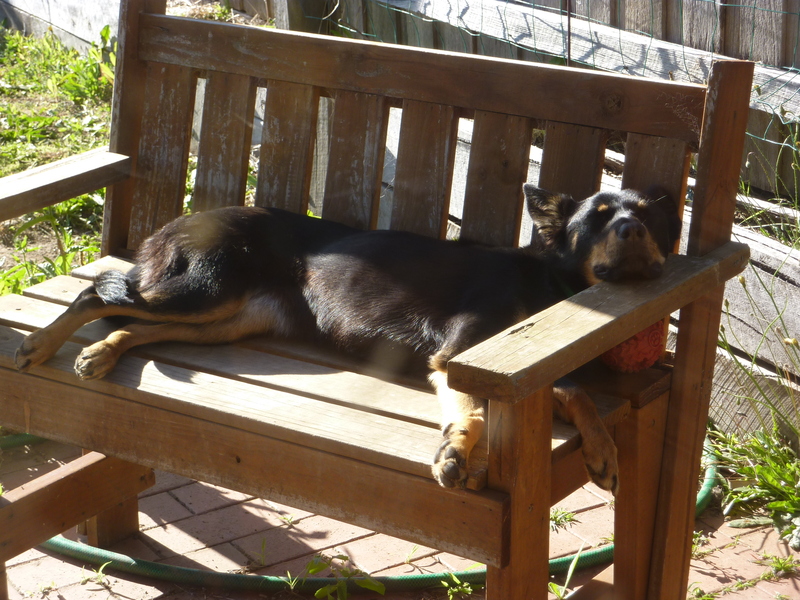 Posted on December 28, 2010, in Jindi, Kelpie and tagged Jindi, Kelpie. Bookmark the permalink. 2 Comments. Hey Jindi – good to see you taking life so seriously. Glad to see you came to life to play when I visited. Enjoy basking in the little sunshine this summer? is producing.